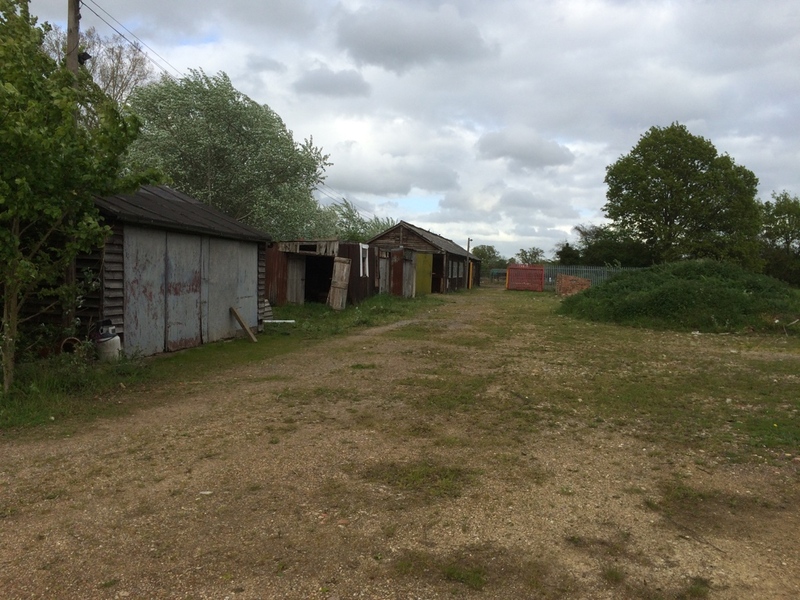 New Leaf Ecology carried out a Phase 1 Habitat Survey and Preliminary Ecological Appraisal to identify potential constraints to development of a disused yard near Bracknell, Berkshire. This included inspection of all buildings for their potential to support roosting bats and habitat assessment of a pond within 50m of the site. ​Phase 2 surveys for great crested newt, bats and badgers were carried out with results submitted as part of an Ecological Impact Assessment Report to accompany the planning application, resulting in approval for four new dwellings with enhancement measures included for bats, birds, reptiles and amphibians.